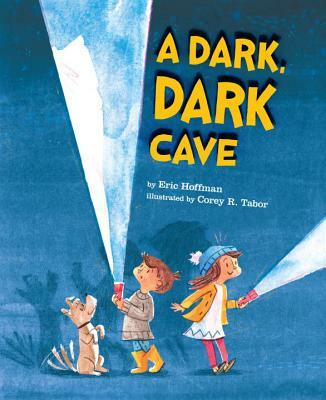 Corey R. Tabor is the illustrator behind the beautiful and imaginative picture book A DARK, DARK CAVE. This story has suspense, exploration and a fun twist. 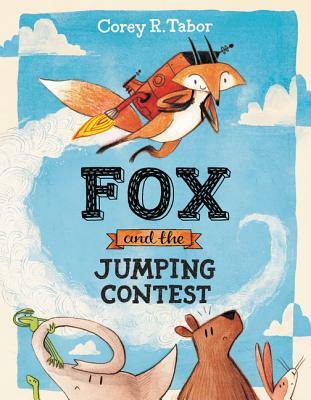 On today’s show Corey talks about making the art for this book, his journey into children’s literature and his debut as an author-illustrator with the picture book FOX AND THE JUMPING CONTEST. Thanks for listening to my chat with Corey R. Tabor! If you enjoyed this episode, subscribe to the podcast on iTunes or sign up to receive emails of new episodes. If you want to be my best friend in the whole world wide web leave a review for the podcast on iTunes and share this episode. Thanks again for letting me and this podcast into your life.